Since 20 years i wear the adidas rod laver shoe to play footbag Freestyle ist time to give this shoe a small honar in form of a tapeart piece. 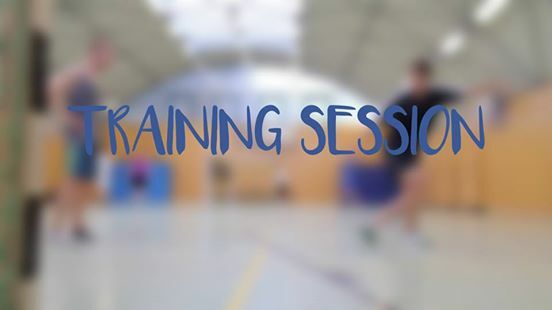 freestyle training session video with phillipe my favourite freestyle Soccer at footstars training hall!! 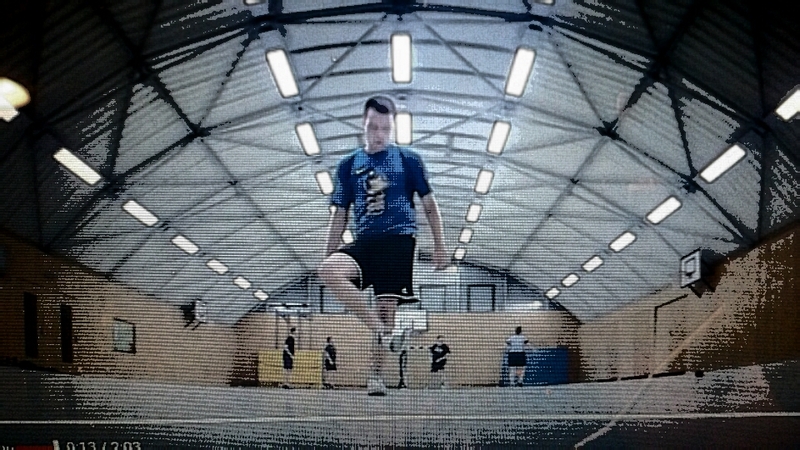 Footbag freestyle session at footstars Training hall every saturday and sunday come by! for more info contact us !